Among the Melia Varadero Hotels is the Melia Las Antillas, (former Beaches Varadero) is located in an environment of natural beauty. 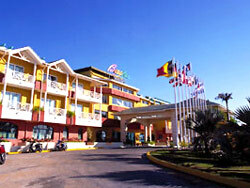 It features all the facilities you need to enjoy your stay in Cuba. 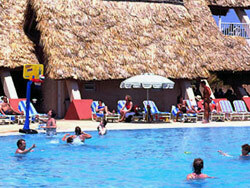 It is recomended for individual tourists, couples and families with young people older than 16. 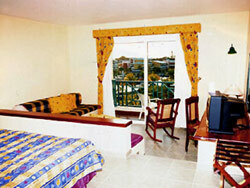 See prices available for junior suite superior rooms the following rooms at Request Booking button. Only children older than 5 years old allowed in the hotel! NO 3rd adult allowed in one room. No reviews for Hotel Melia Las Antillas yet.